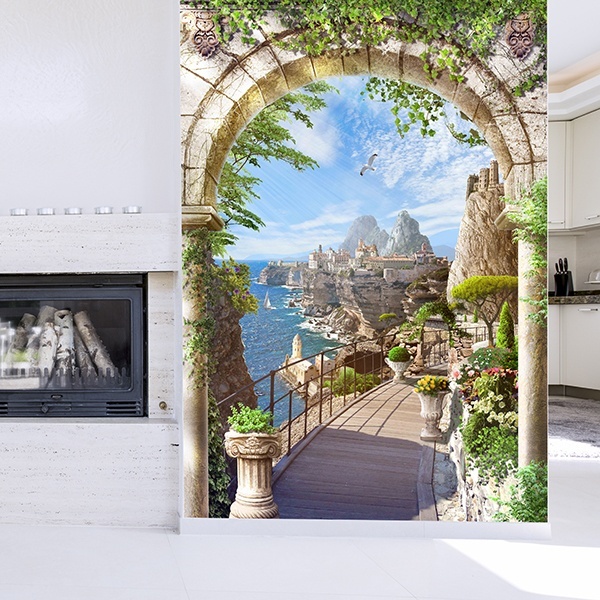 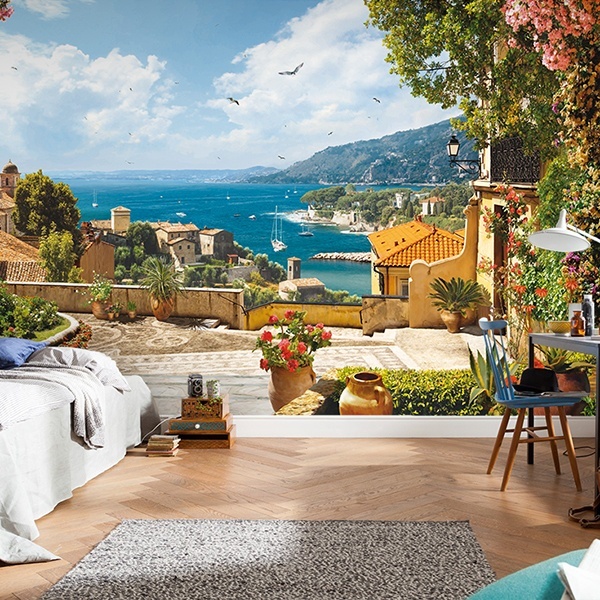 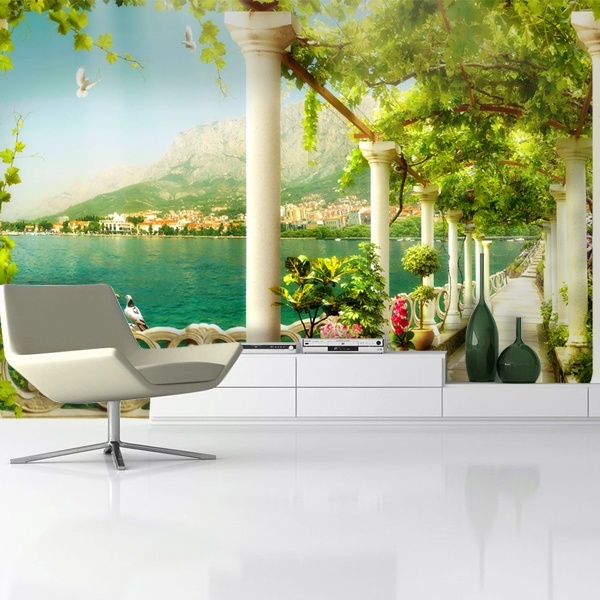 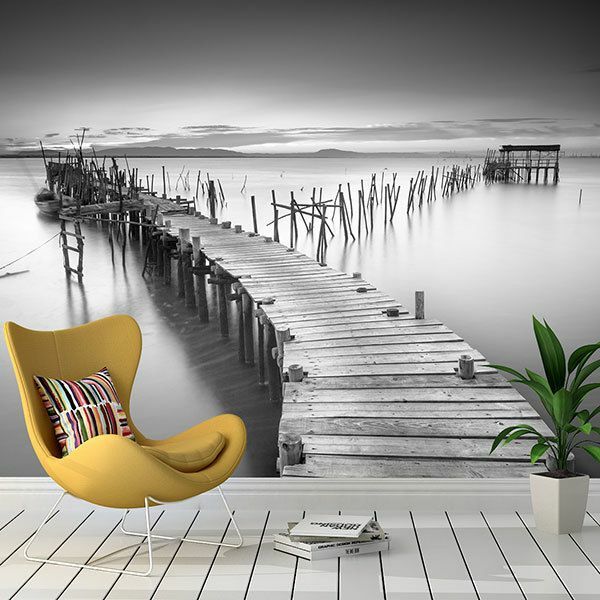 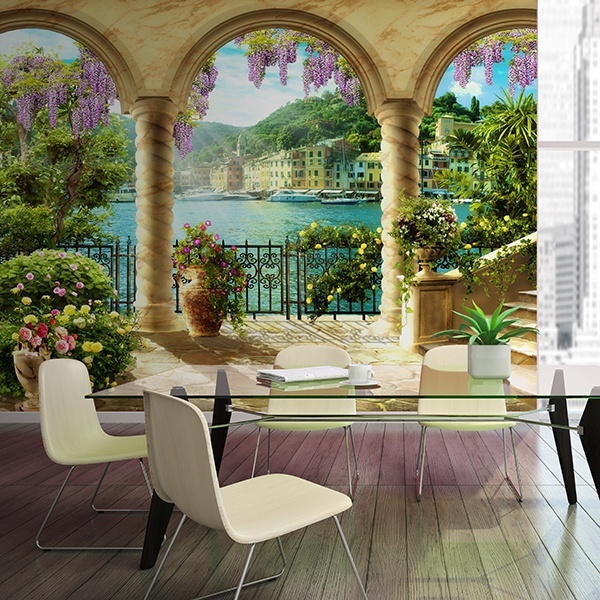 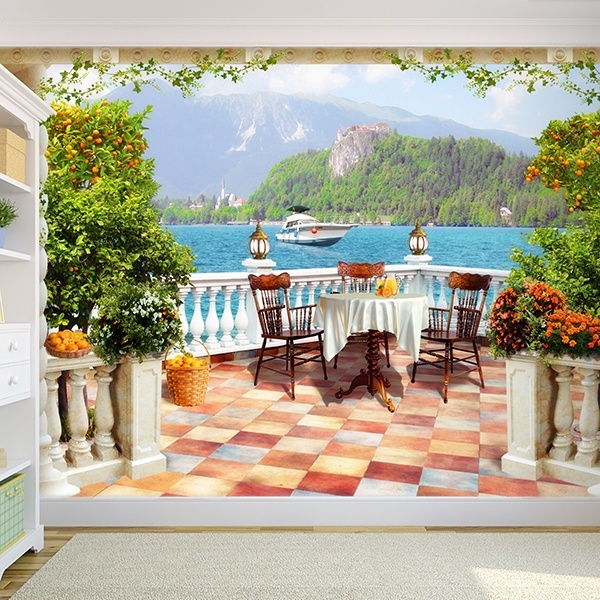 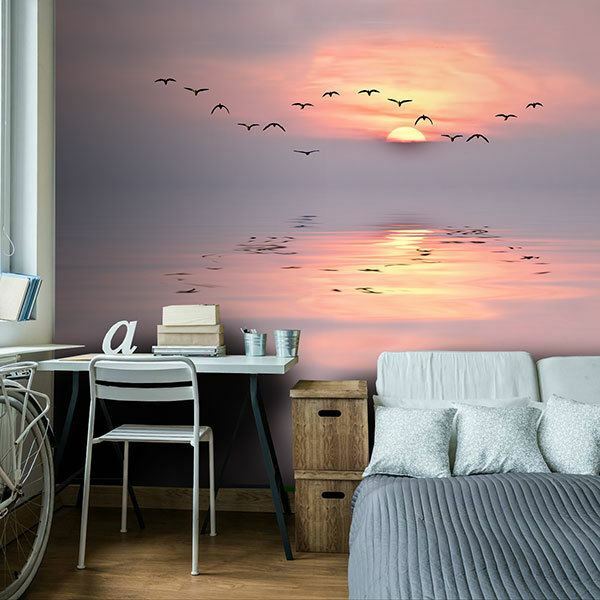 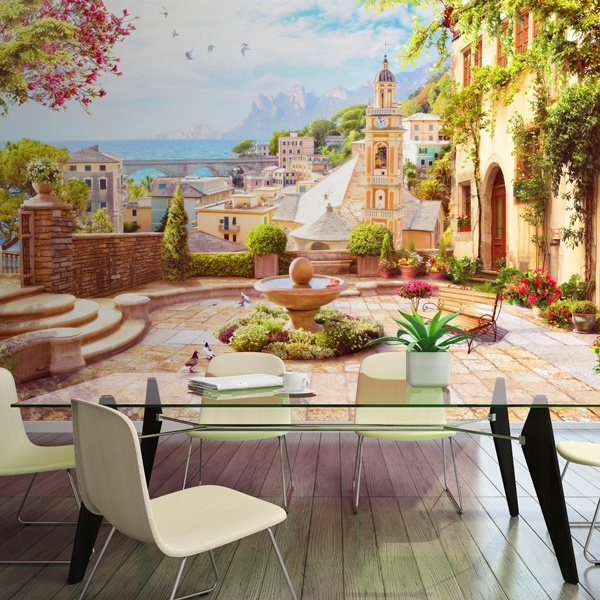 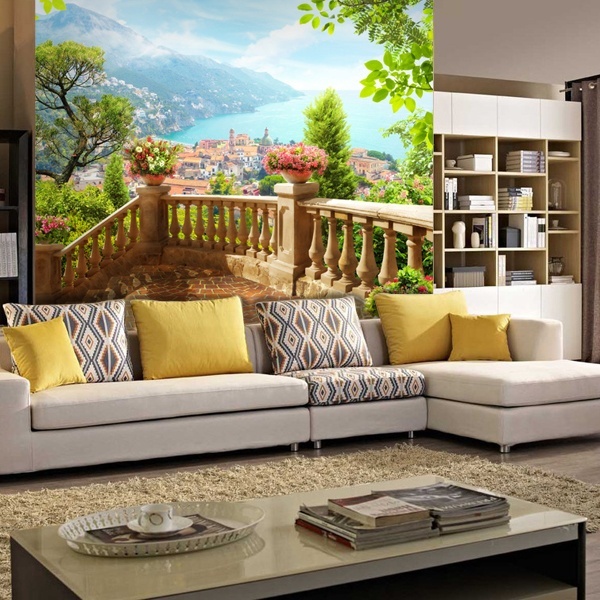 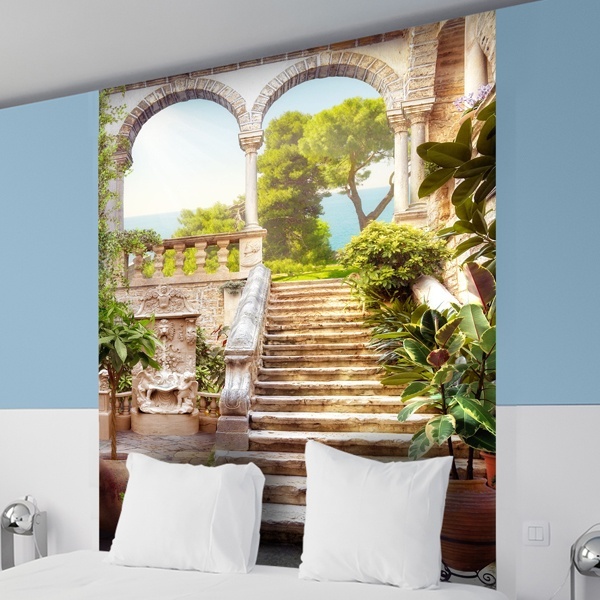 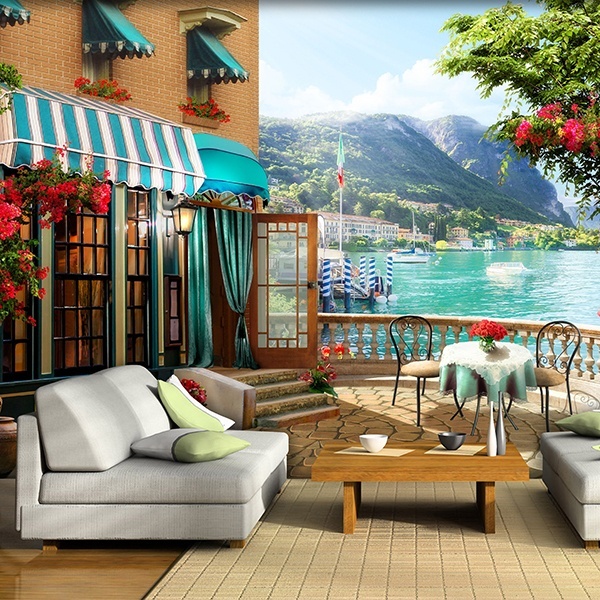 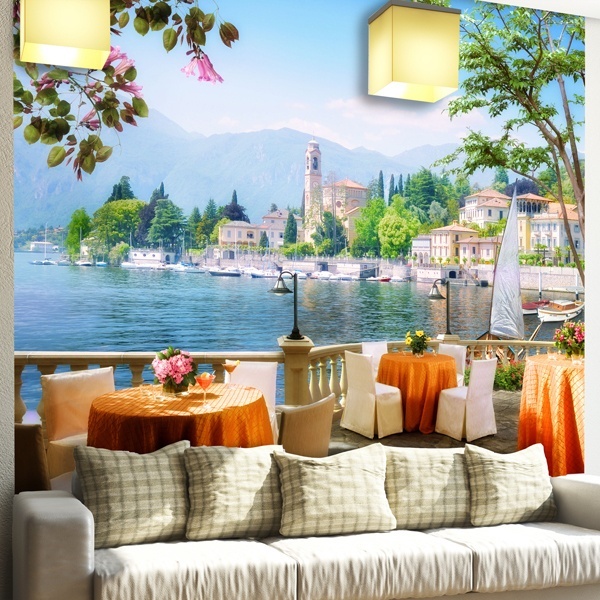 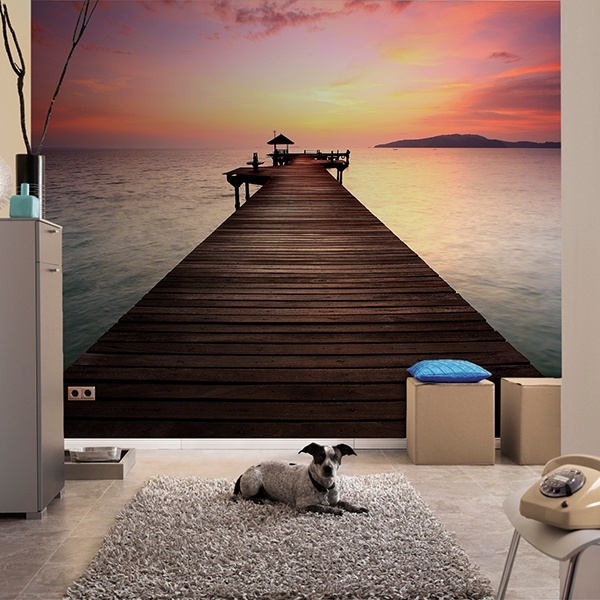 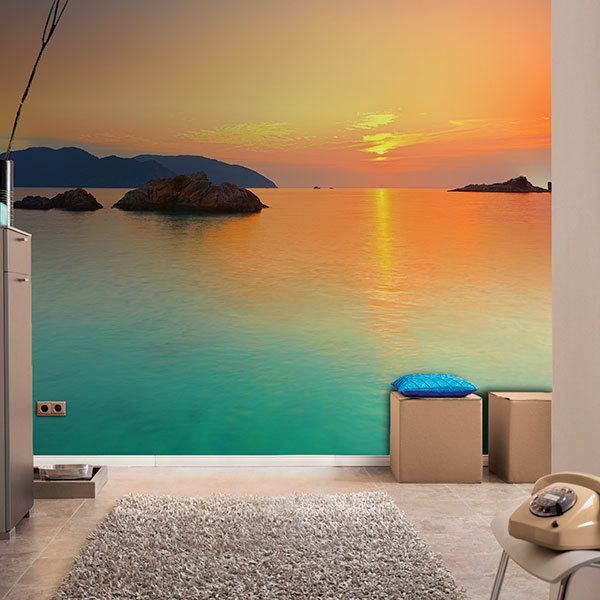 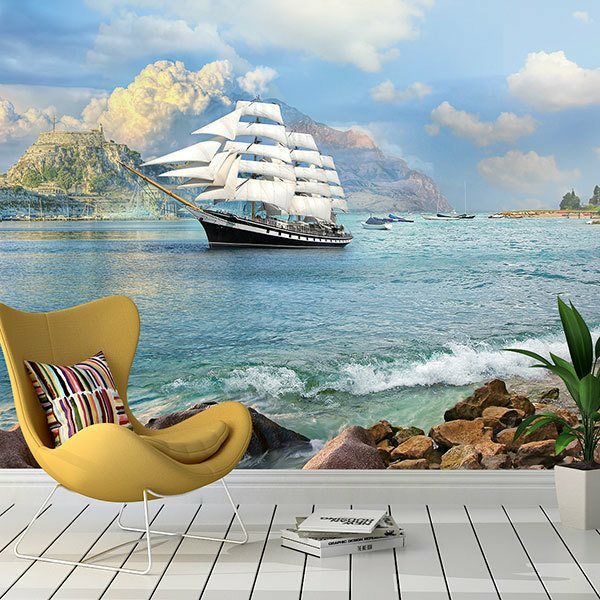 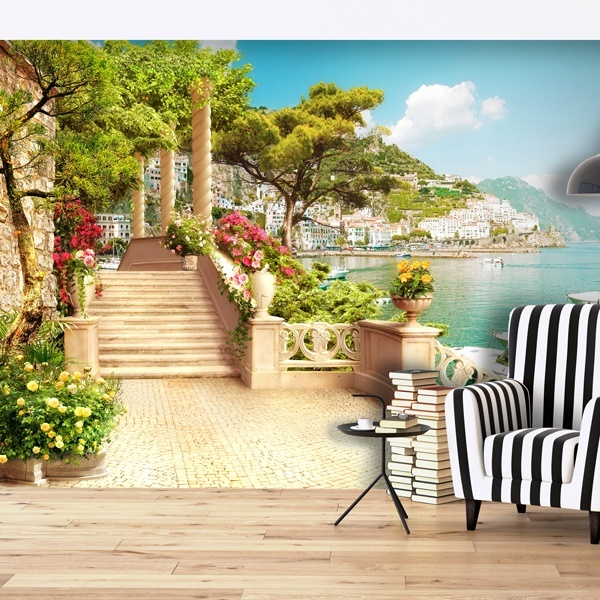 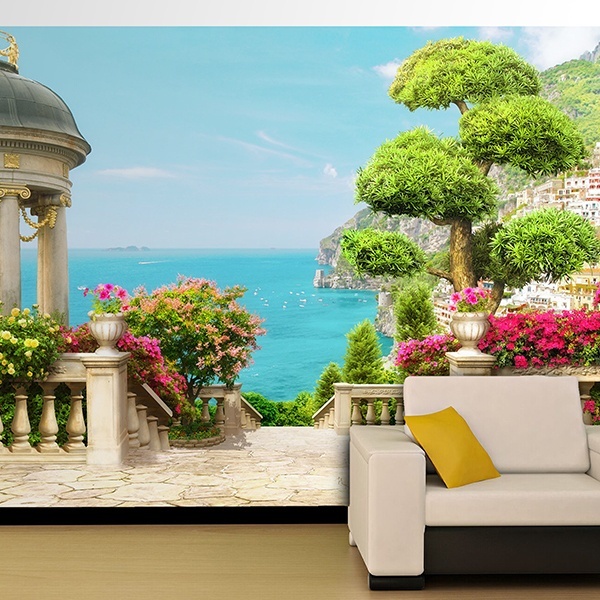 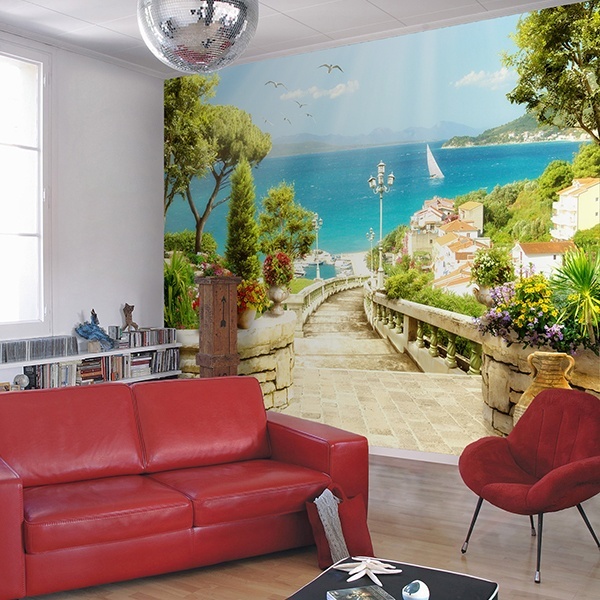 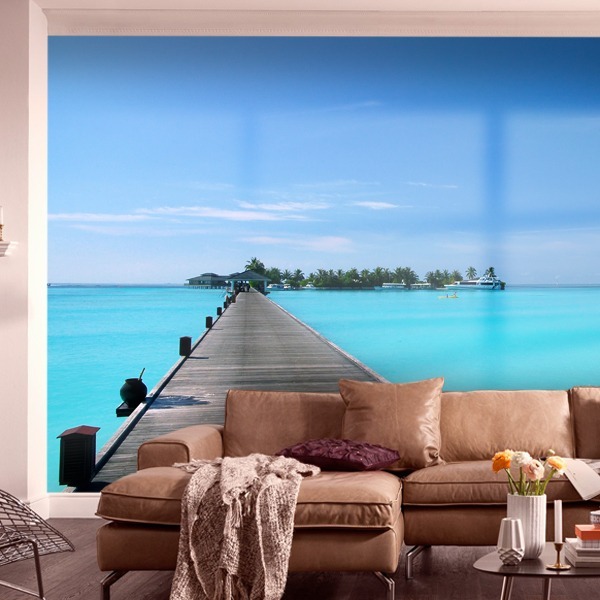 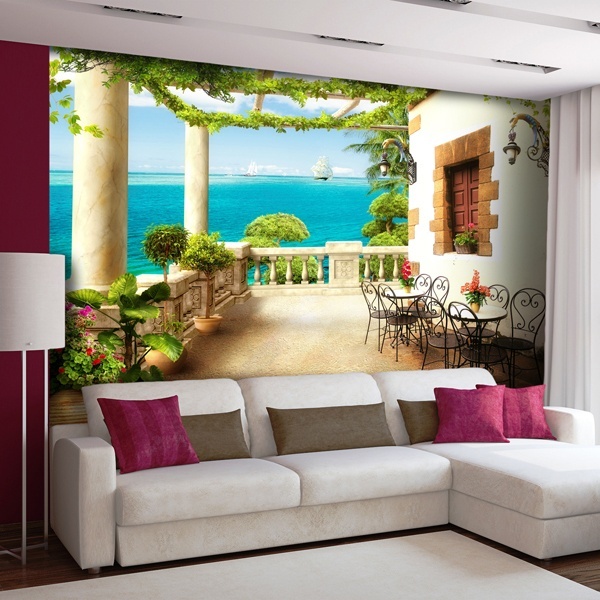 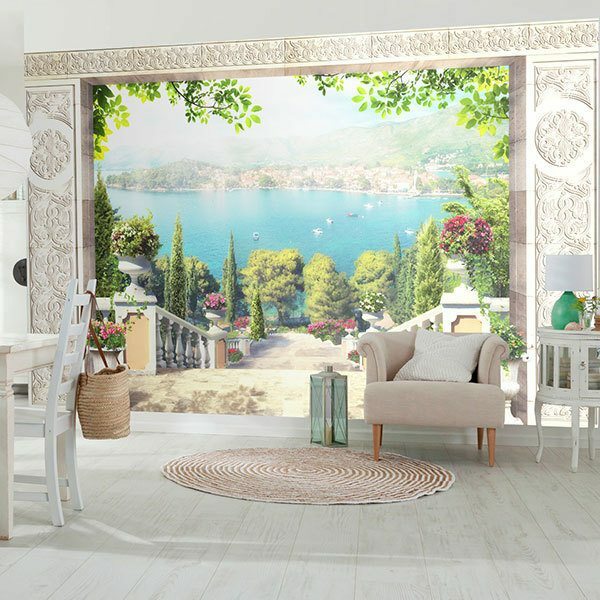 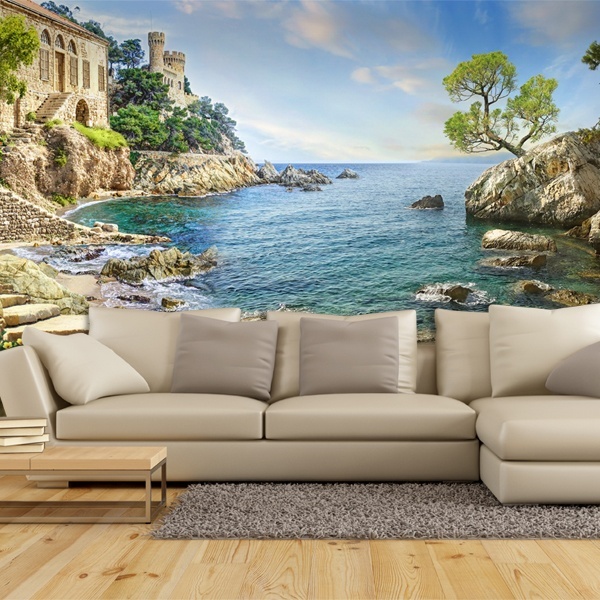 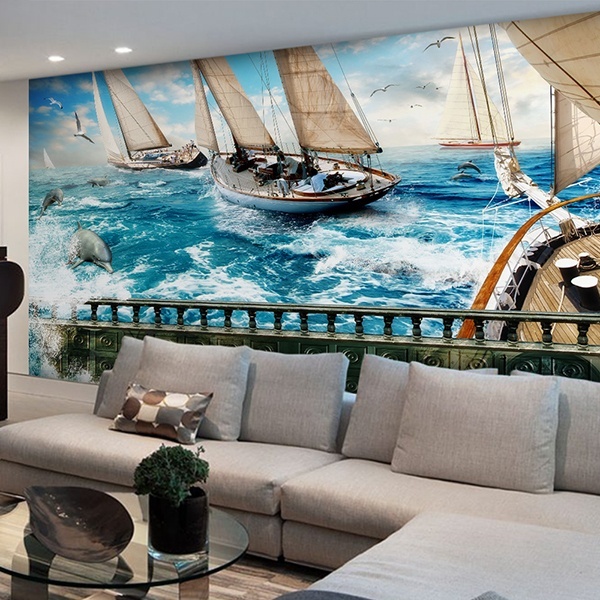 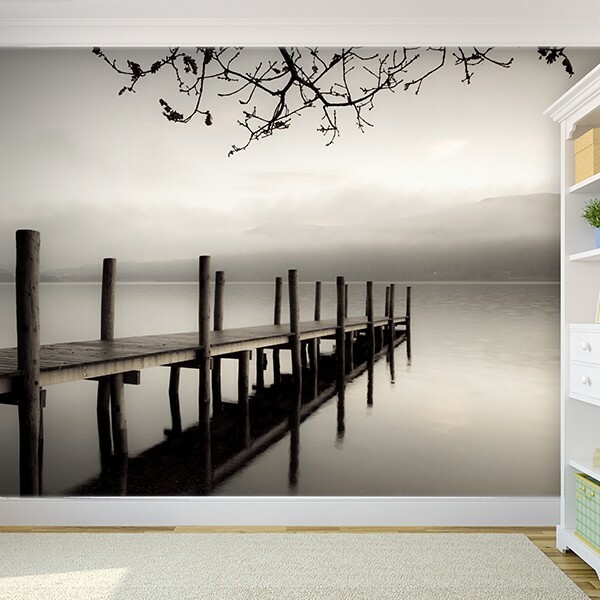 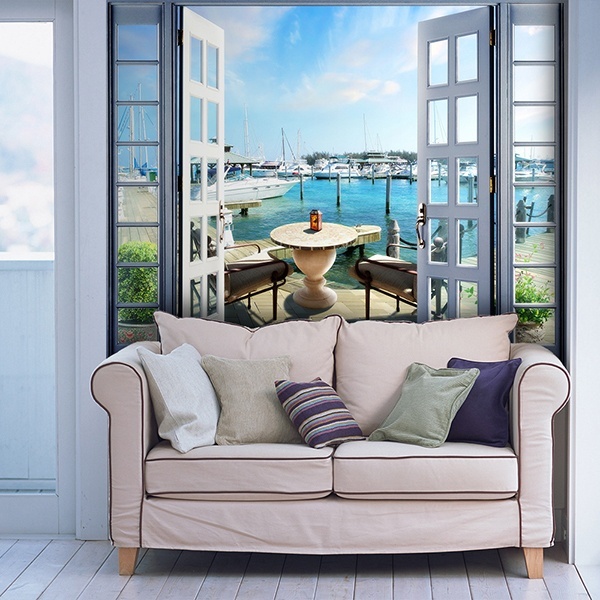 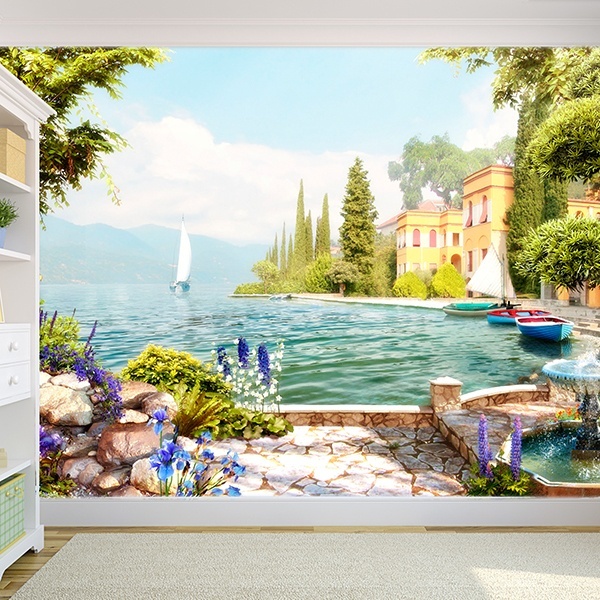 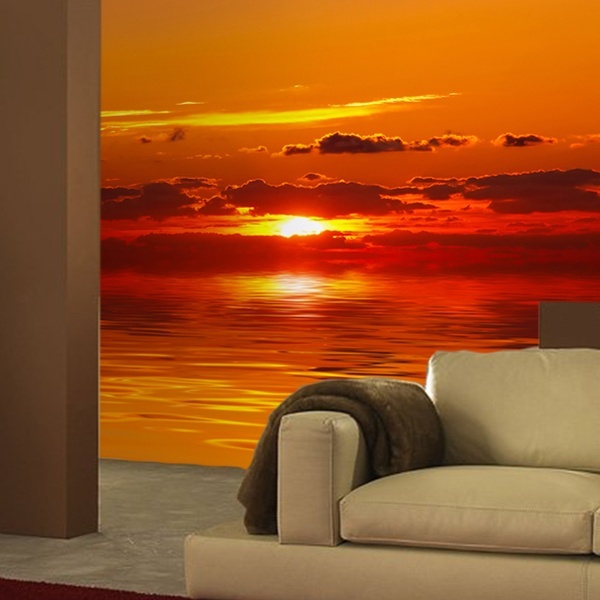 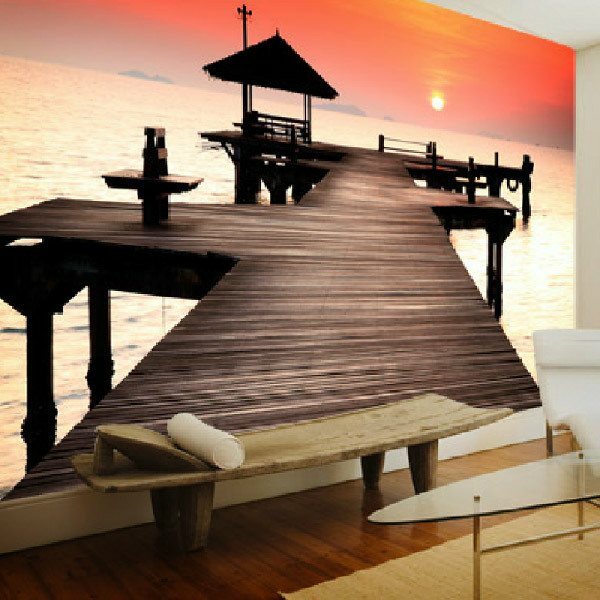 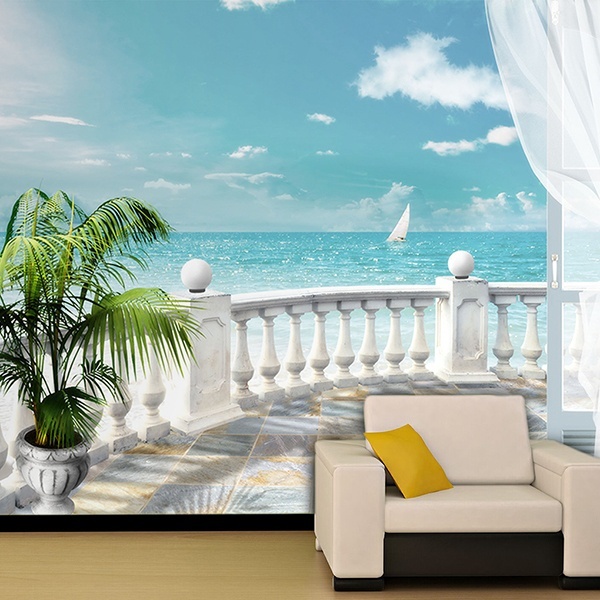 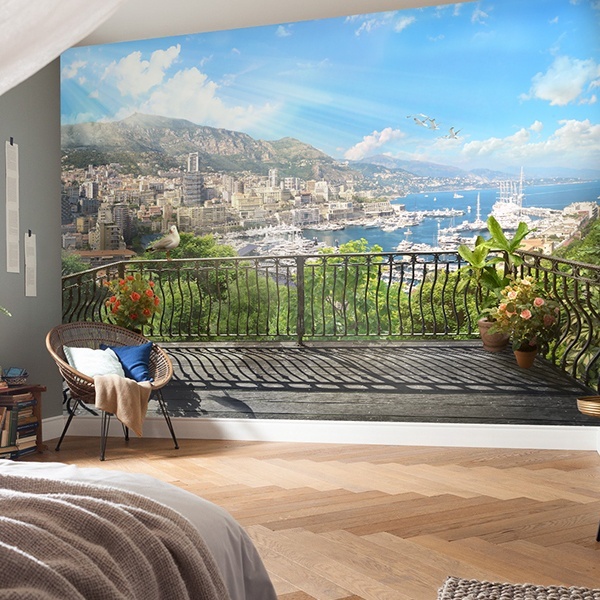 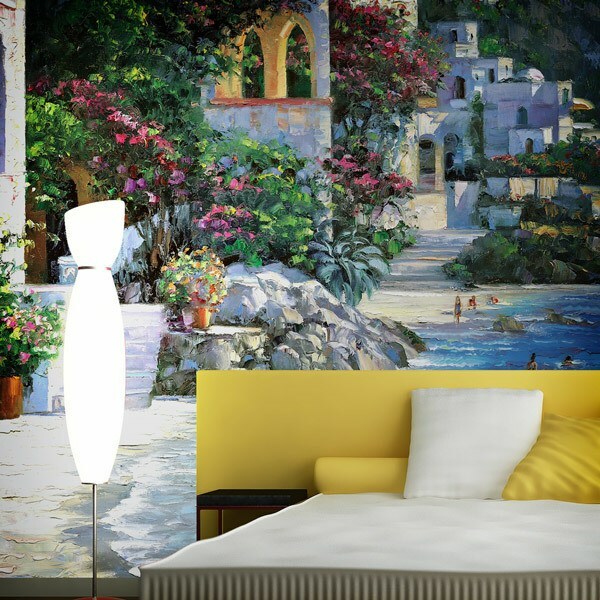 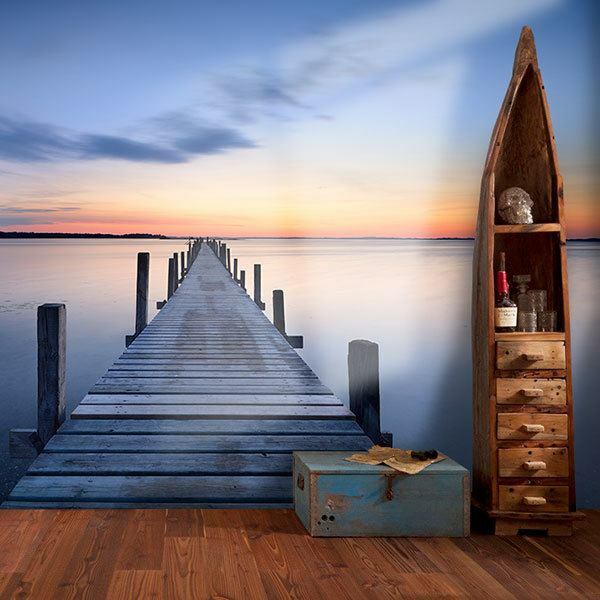 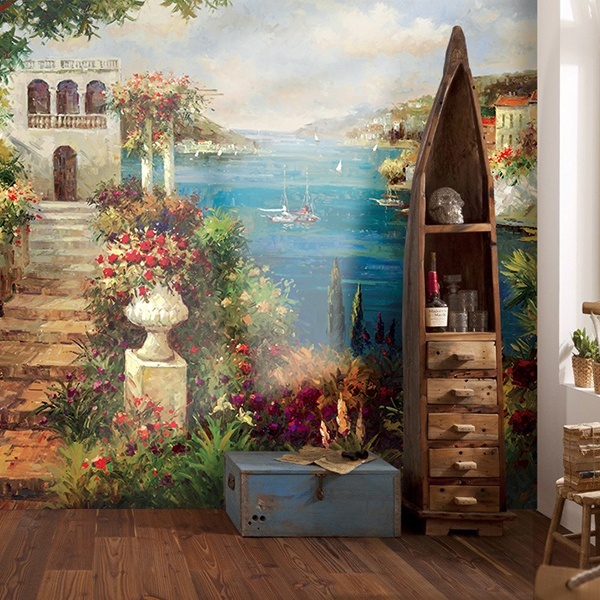 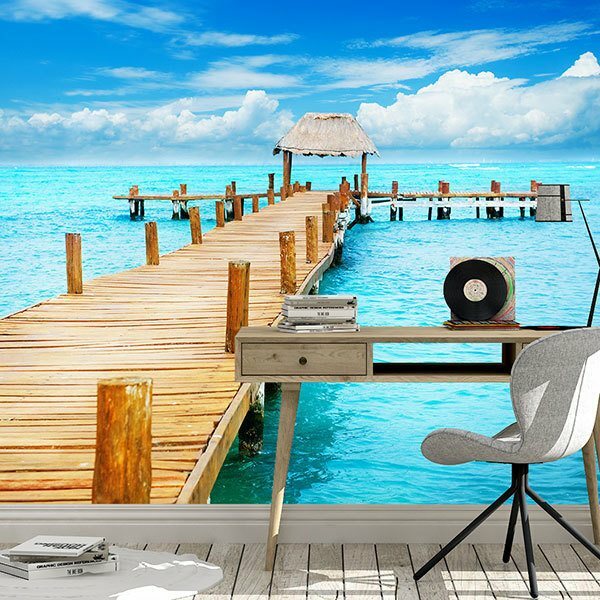 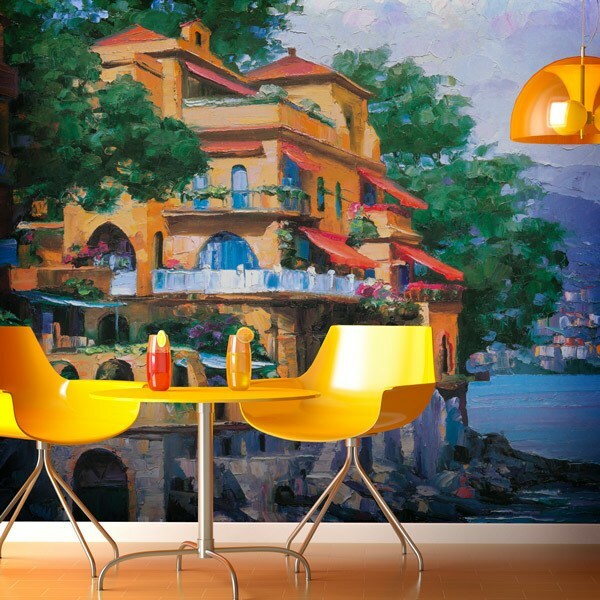 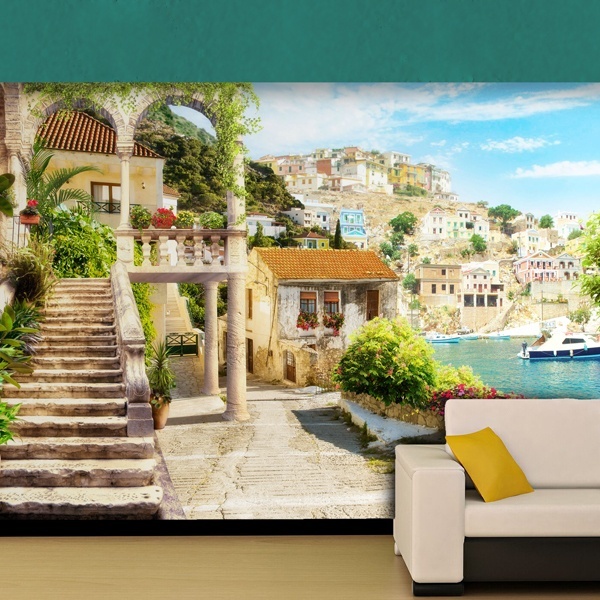 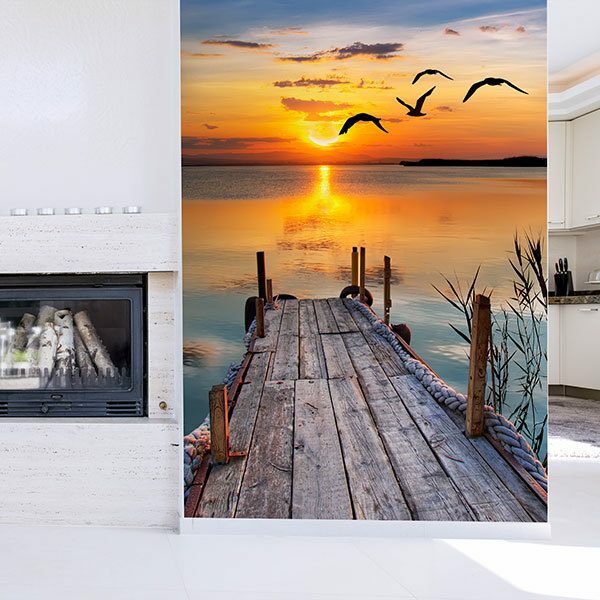 Find fantastic wall murals of beautiful seascapes and high definition photographs of the ocean and its marine fauna. 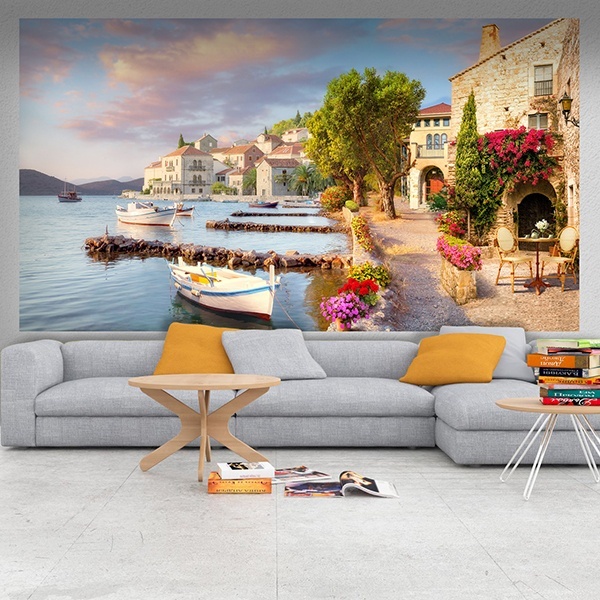 Classic paintings by painters such as Peter Bell, Howand Behrensy or Guido Borelli that will surprise you and fill the walls of your home with color. 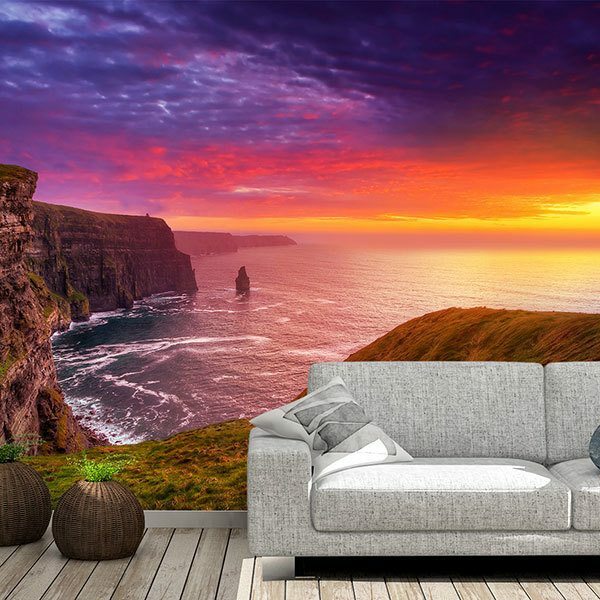 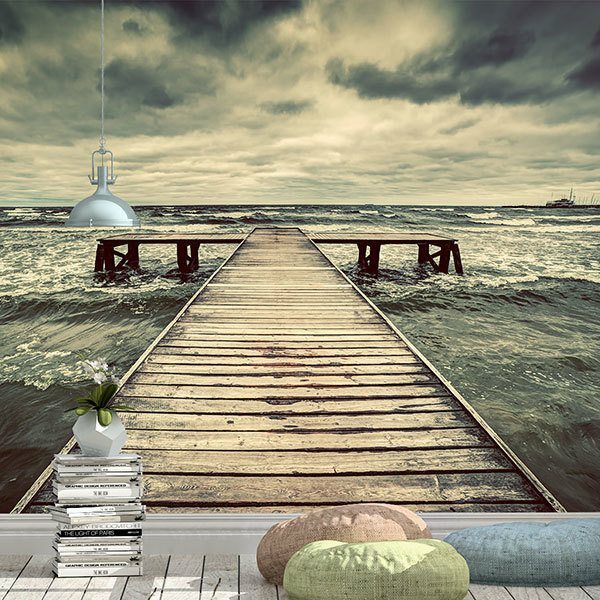 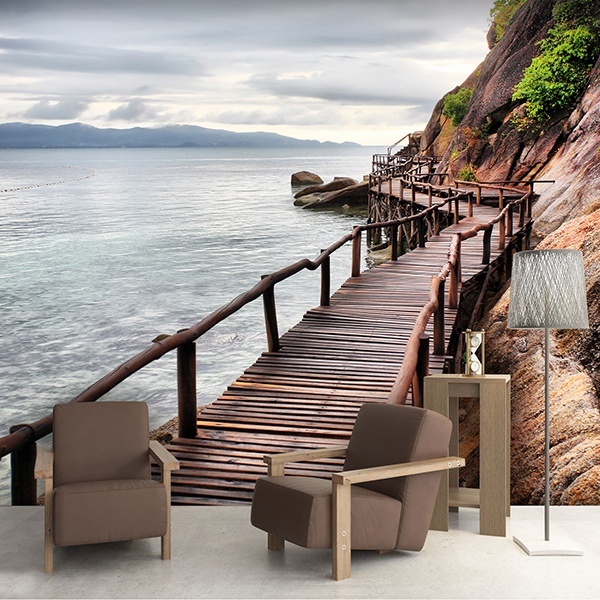 Create a unique and fresh atmosphere in your living room or bedroom as if you were living on the edge of coastal cliffs or paradisiacal beaches. 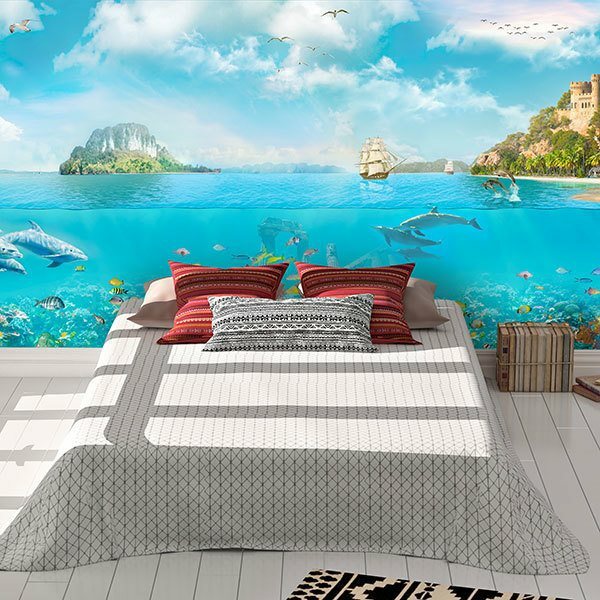 A magnificent option for lovers of the sea that is very easy to combine with the current decoration of your home.